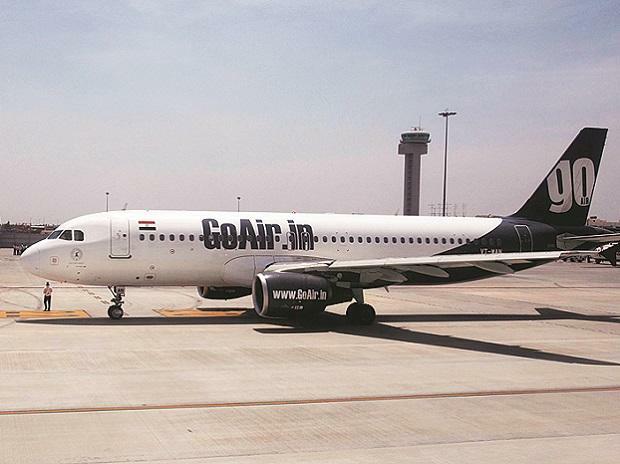 GoAir's Srinagar Airport team inadvertently utilized unused stock of Vibrant Gujarat related paper which took place in January 18-20, 2019 for issuing boarding passes at the said airport. It was unintentional. Taking cue from the Election Code of Conduct we have instructed our airport teams to stop utilizing this type of paper with immediate effect, the spokesperson said in a statement.